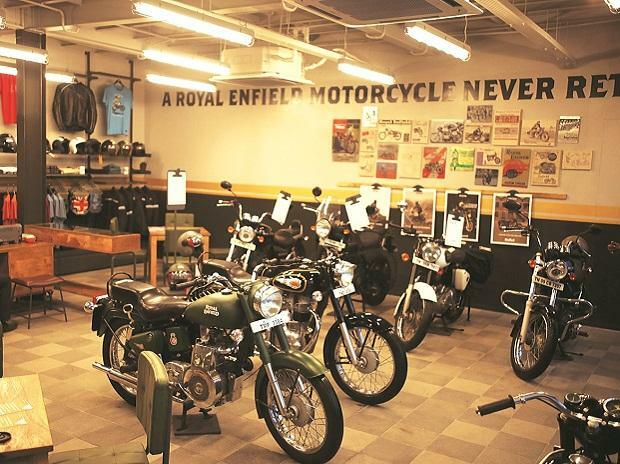 The country's second largest two-wheeler maker Bajaj Auto today reported 2.90% fall in motorcycle sales at 3,08,858 units in July. 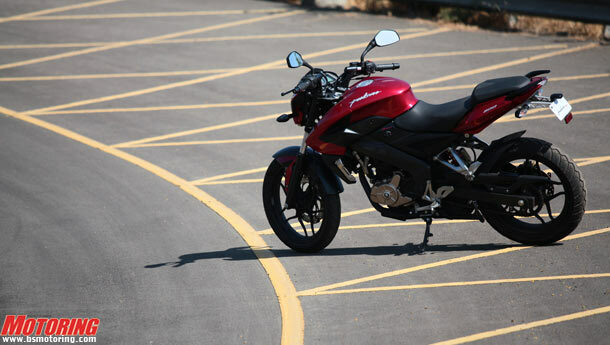 The company had sold 3,18,095 units in the corresponding month last year, Bajaj Auto Ltd (BAL) said in a statement. BAL said exports also fell by 12.84% during the month at 1,25,501 units compared to 1,43,996 units in July 2011. 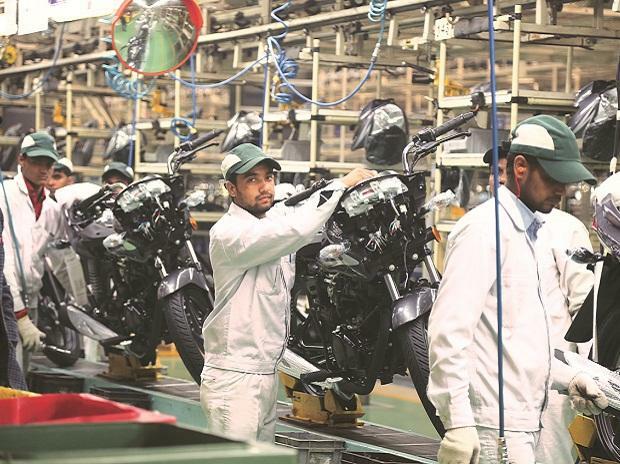 In the three-wheeler category, the company said its sales stood at 35,292 units against 45,617 units in the same month last year, a dip of 22.63%. 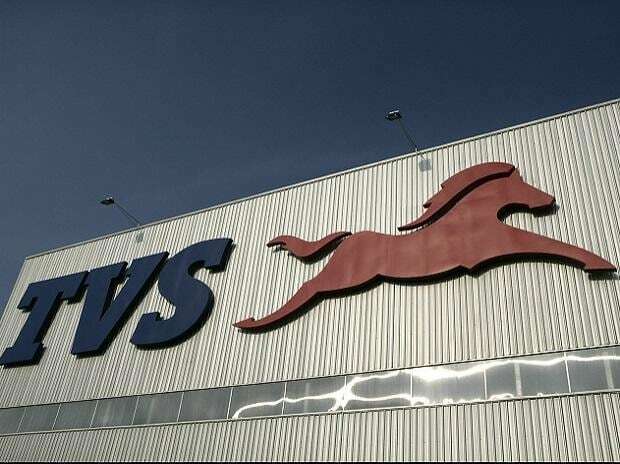 Total vehicle sales of the company in the last month stood at 3,44,150 units compared to 3,63,712 units in the same period a year ago, a decline of 5.38%, the statement said.